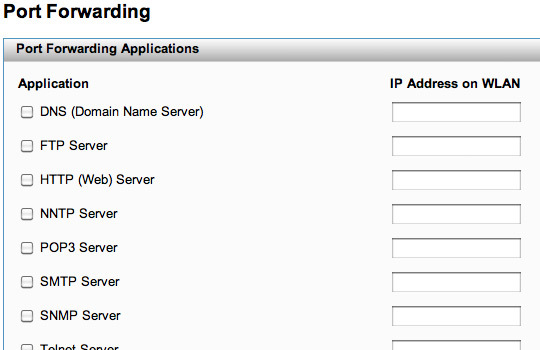 Port forwarding is an advanced feature, for additional assistance contact local computer technician or IT support. 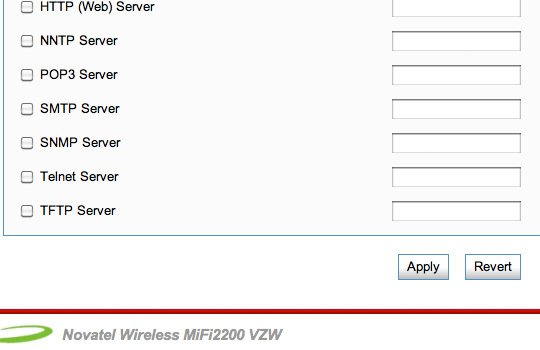 To obtain settings contact the application manufacturer. 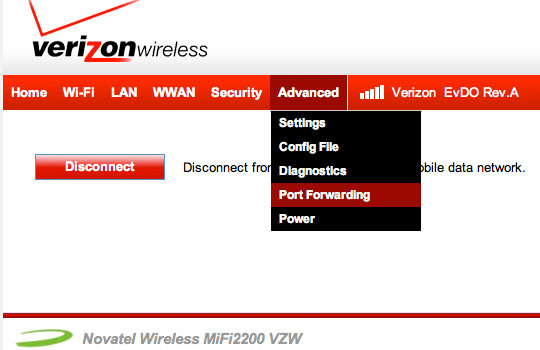 From the Home screen, navigate Advance > Port Forwarding.